Green Ice Wax introduces Nate Holland’s N8 wax. This wax is biodegradable and is available as a rub on and iron on wax. The eco-friendly aspect aligns closely with Nate Holland’s attitude towards preserving the envrionment. 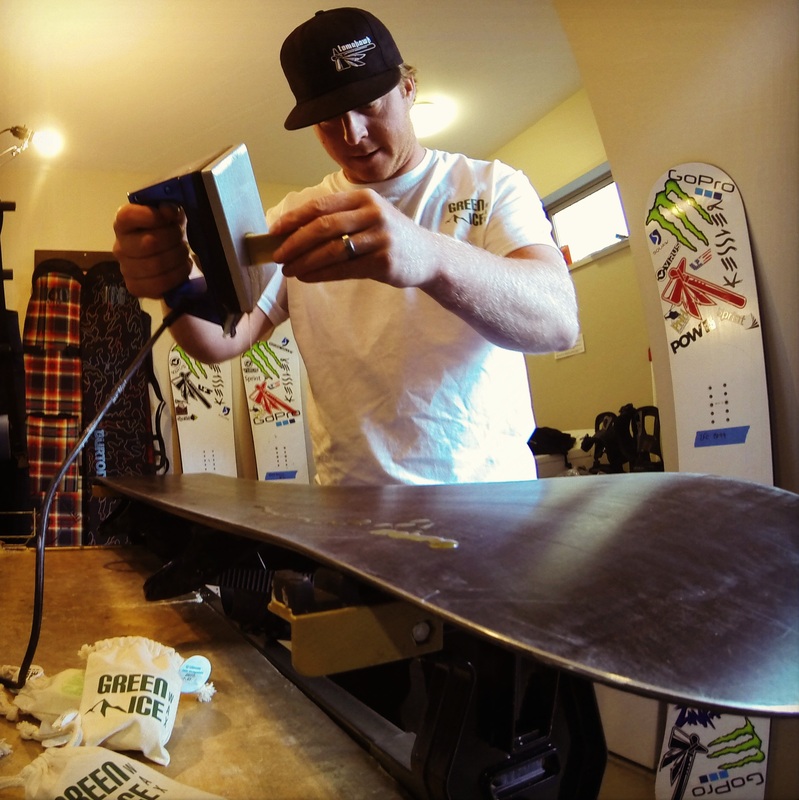 Nate Holland won 7 X Games gold medals in boarder cross, so he understands the importance of a high quality performance ski and board wax. The environmentally friendly wax is made from renewable resources such as plant waxes and oils. It helps reduce the carbon footprint by no longer using solvent, plastisizers or any petroleum by-products. These attributes eliminate the harmful effects on the user associated with applying iron-on waxing containing flurocarbons. More information on these harmful side effects can be found in our blog . More information on Green Ice Wax’s newest product line, N8, is available online at http://greenicewax.com/collections/signature-series.